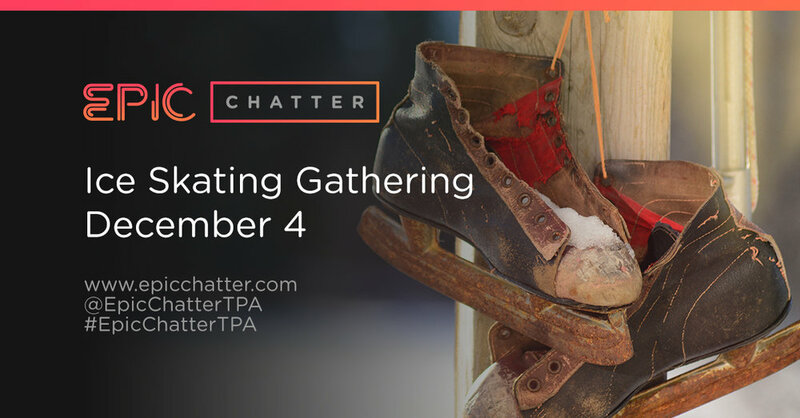 We're doing something special for the next Epic Chatter monthly gathering on December 4th — ice skating! Meet us at the annual Winter Village at Curtis Hixon Park in Downtown Tampa for a night of ice skating and holiday fun! Individual tickets are $13 and you can pay when we get there. RSVP and invite your friends here!